FCA fines Standard Chartered Bank £102.2 million for poor AML controls. The Decision Notice for Standard Chartered. Standard Chartered is authorised and regulated by the FCA and is part of the group of companies consisting of Standard Chartered PLC and its subsidiaries. The FCA’s Regulatory Decisions Committee (RDC) is an FCA Board Committee that is operationally separate from the rest of the FCA. The FCA Board appoints the RDC Chair and members, who are drawn from across a spectrum of business, consumer and industry backgrounds. 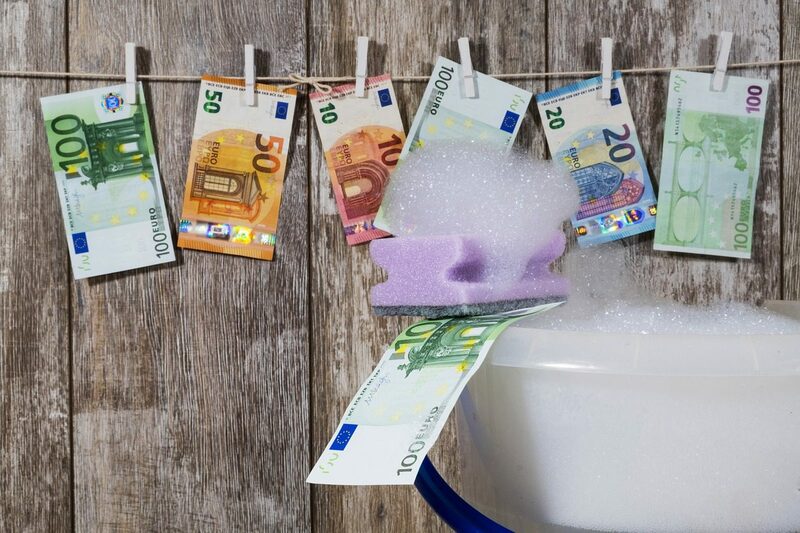 The Money Laundering Regulations 2007 were in force in respect of conduct concerning AML controls for the period that was under investigation. The Money Laundering Regulations 2017 came into force on 26 June 2017. The FCA’s findings relate to Standard Chartered’s UK Wholesale Bank’s Correspondent Banking business and Standard Chartered’s branches in the United Arab Emirates. Standard Chartered is also licensed to operate in the Dubai International Financial Centre, but the FCA makes no findings in relation to that branch.